Sometimes it is easy to find all the solutions, but not everybody is so lucky trying to find all Word Champion Van Goyen level 9 answers. Well we have worked really hard to find all the answers for you. So, if you still cannot form all the words of level 9, read ahead. 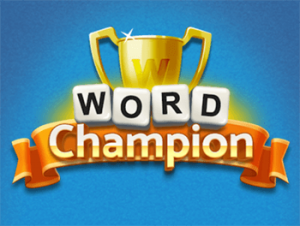 Go to the homepage of Word Champion Van Goyen, to get the answers to another level. The answers are manually submitted, so some typos may occur. If this is the case for “Word Champion Van Goyen level 9“, drop us a quick email. We will correct it ASAP.